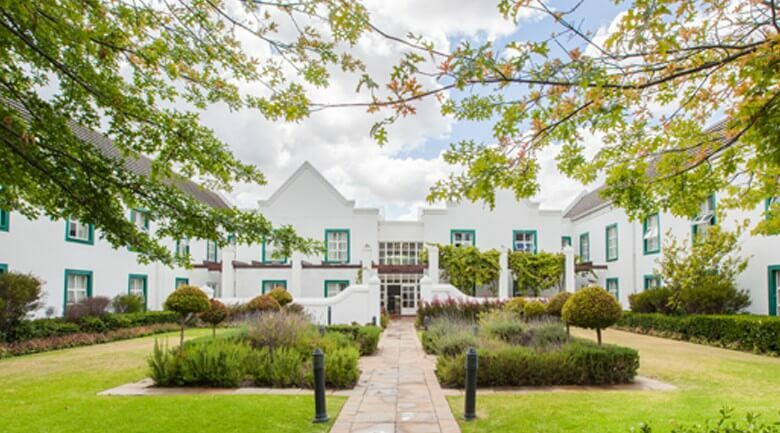 Our City Lodge Hotel GrandWest is themed in the original Cape Dutch style of architecture, in keeping with its location within the GrandWest Casino Complex. 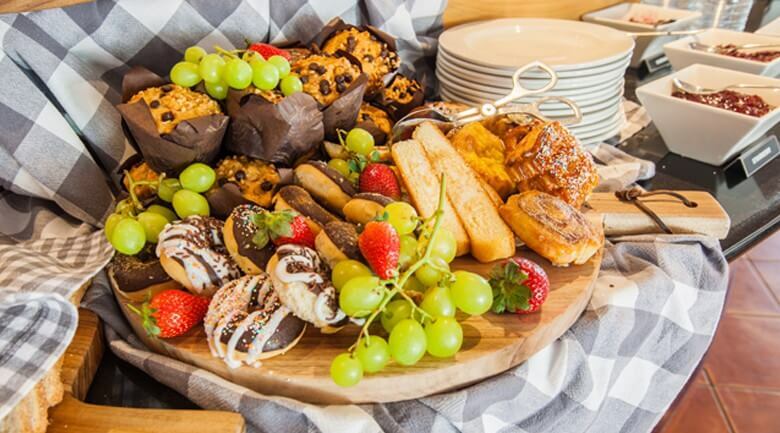 This convenient location affords guests easy access to all of the Casino Resort’s attractions, including a cinema complex, ice-rink, restaurants, bars, gaming tables and slot machines, as well as a fully kitted out kids entertainment area. 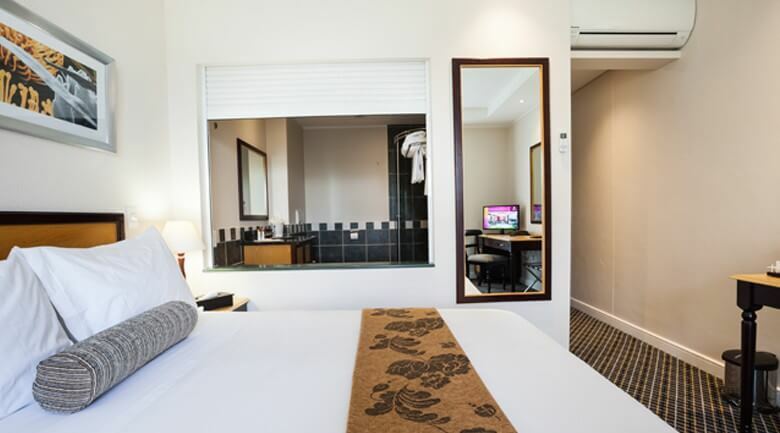 This 176 room strong hotel is also only 20 minutes away from Cape Town International Airport, the city centre and the famous V&A Waterfront. 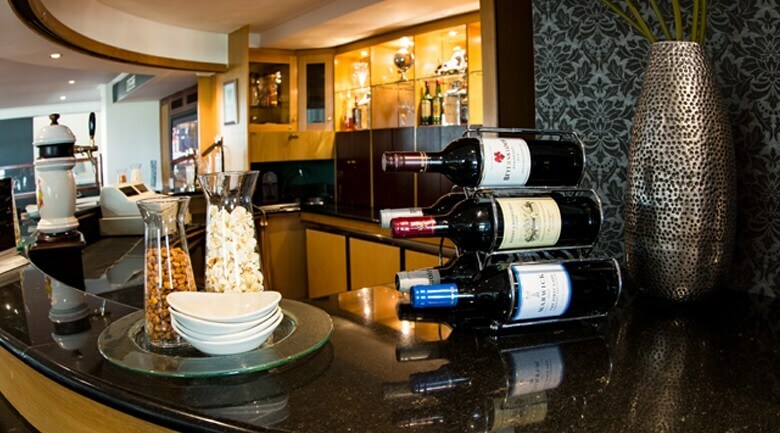 Boardroom Facilities: This hotel offers a 12 Seater boardroom with a data projector and screen.